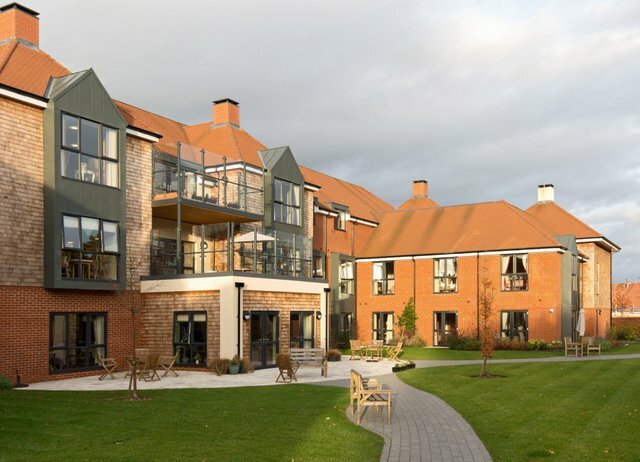 Set in stunning landscaped gardens, Abbotswood Court is a new, modern care home with meticulous attention to detail and spacious en-suite rooms. 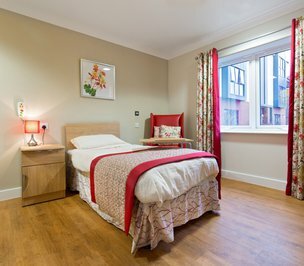 Our caring people always put our residents’ needs first to make every day happy, comfortable and fulfilled. As a new, purpose-built home, Abbotswood Court sits within a pretty conservation area on the edge of the market town of Romsey. Romsey’s medieval streets with tudor buildings cluster around the town’s magnificent Norman Abbey, which also offers shops, markets, coffee shops and the famous River Test. Southampton and Winchester are both close by. For our compassionate team, caring is much more than a job, it is a way of life, which is why they provide only the very best care for our residents, tailored to their precise needs. 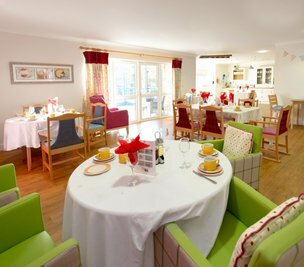 Abbotswood Court offers 24-hour residential, dementia care, including short- and long-term services. 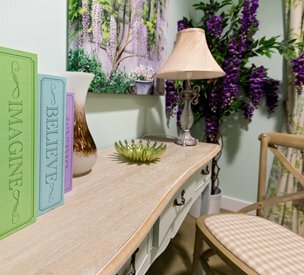 We are committed to our personalised short- and long-term services including residential and dementia care delivered by our skilled, nurturing team. We believe that happiness does not have to stop with the diagnosis of dementia, and are proud to have established a reputation for supporting people living with the dementia – not to mention their family and friends. 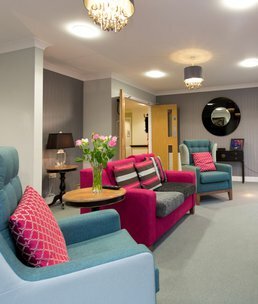 Why not give us a call to find out what set us apart from other care services, we look forward to welcoming you to our care home in Romsey.